When it comes to graphic design Brighton business owners and start-up companies can’t go past the expert team of creators at D-RA Creative. We develop versatile designs that will promote your business across a range of media, including print and digital. Graphic design will help to show that your business means business, and that you’re serious about job quality and customer satisfaction. If you’re looking to revamp your business, then use a professional design with a personal touch from the experts at D-RA Creative. For business today, it is almost impossible to maintain or develop a customer base without a strong online presence. A striking website that is as easy to navigate as it is to look at is a key marketing tool for any brand. Quality web design draws people in, meaning they are more likely to stay on your website, clicking through to other pages and additional content, and helping to expand your brand’s reach and ranking online. A well-designed website will help to build a trust between your company and the customer. They’ll see that you clearly care about what you do and will feel more comfortable bringing their business to you. 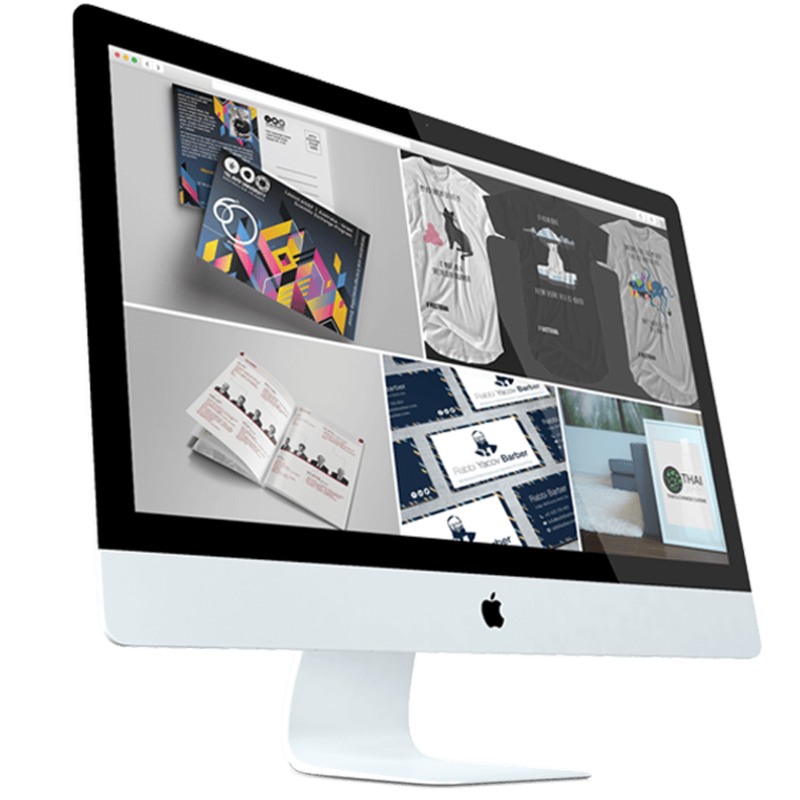 For affordable service delivered on time, or for any questions relating to website design Brighton companies can come to D-RA Creative for all the answers. Want your business to stand out? For the best in logo design Brighton business owners and freelancers know that the friendly team at D-RA Creative will deliver a new look that will help to put their business on the map. No matter what type of business you have, or how big or small it is, we can work with you to develop a design and look tailored exclusively to your business and its mission. Our logos will encapsulate the needs of your business while also expressing where it is heading in the future. Draw in more people from social media and create an icon that will always be associated with your business. When it comes to advertising your business TV and radio ads are fine, but they’re gone as soon as the next one starts playing. For something more direct and memorable you can’t go wrong with a solid brochure design. Brighton companies can rely on our team at D-RA Creative to deliver cost-effective designs that will fly out the door! Brochures demonstrate a personal investment from your company, showing that you care enough about the future of your brand (and investments of your clients) to print and distribute them. To see what we can do to help grow your business, contact the team at D-RA Creative by calling (03) 9505 3955, filling out our online message form or by emailing us at info@d-ra.com.au and get started with an obligation-free quote today!